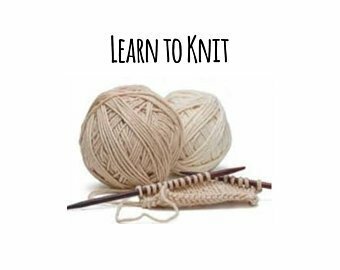 This is a 4-hour, 2-part class that will teach you how to cast on, knit, purl, bind off, mattress stitch seams and sew in ends. To practice your new skills you will knit a colorful pair of fingerless mitts that will incorporate the garter, stocking and rib stitches. Pattern and supplies for the class are included in the class cost.